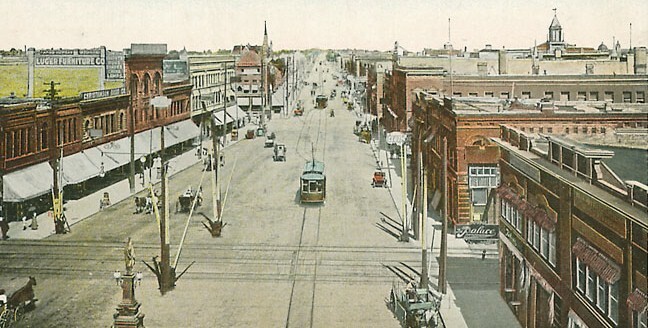 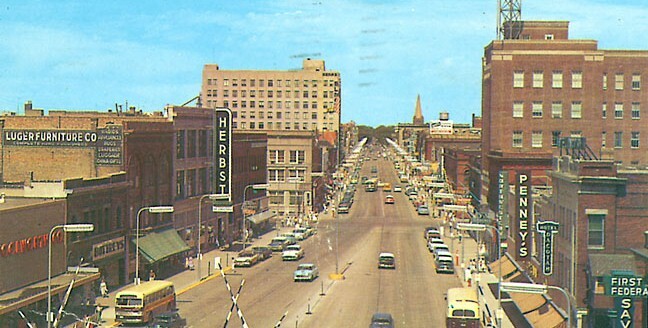 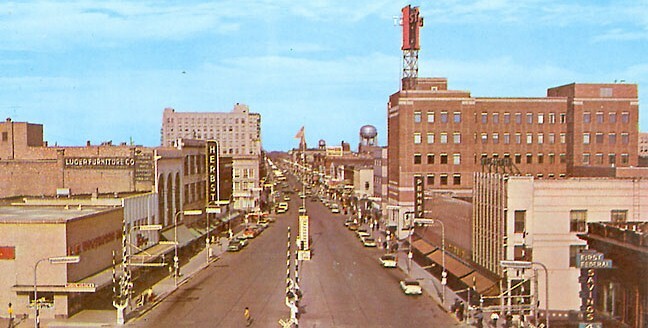 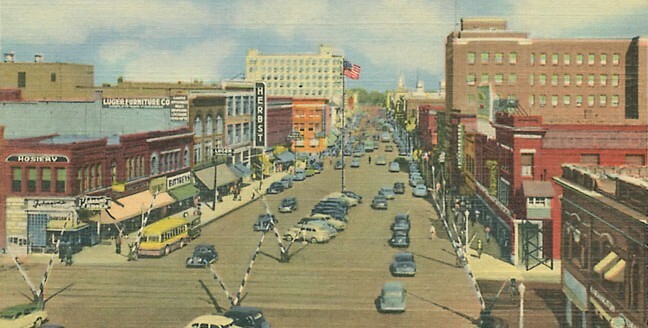 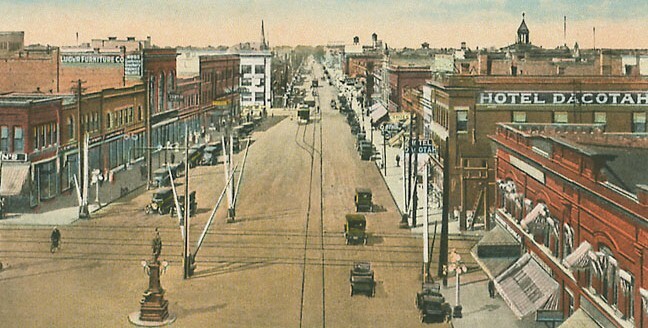 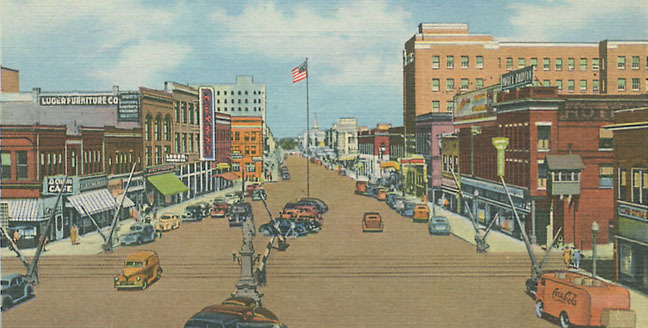 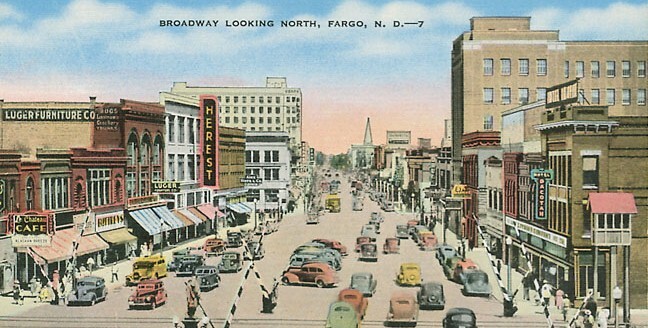 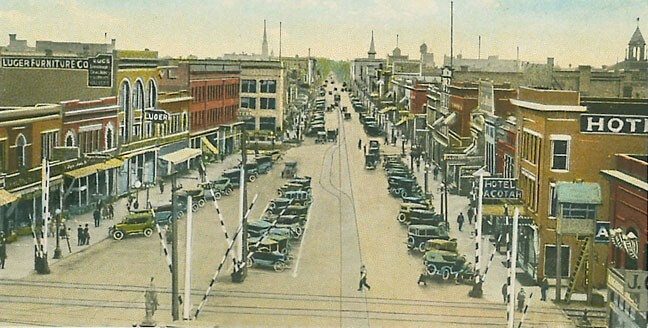 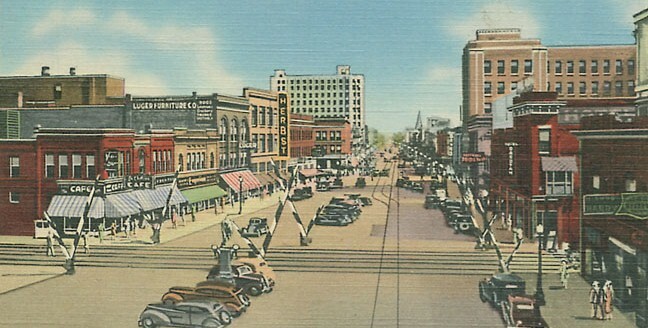 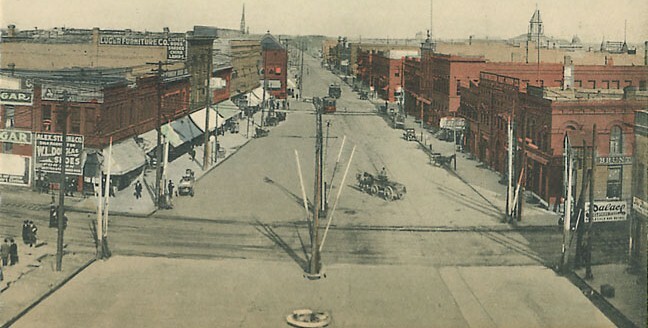 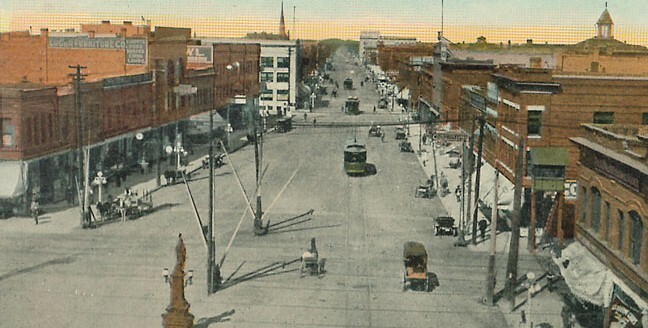 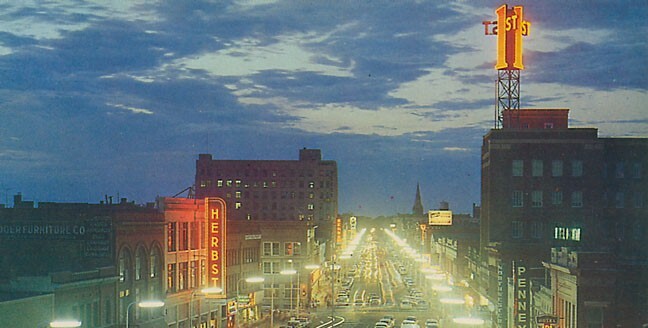 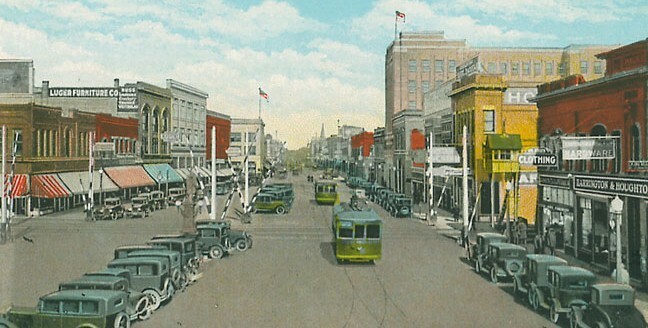 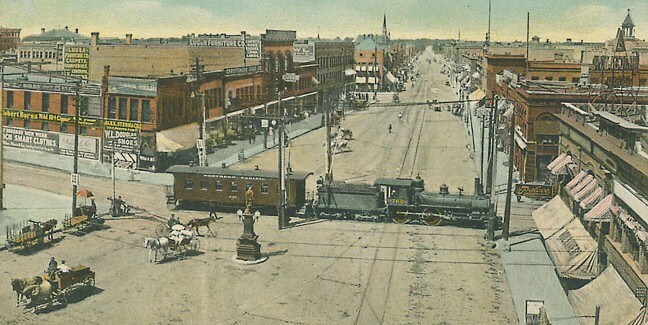 The postcards on this page are all of Broadway looking north. 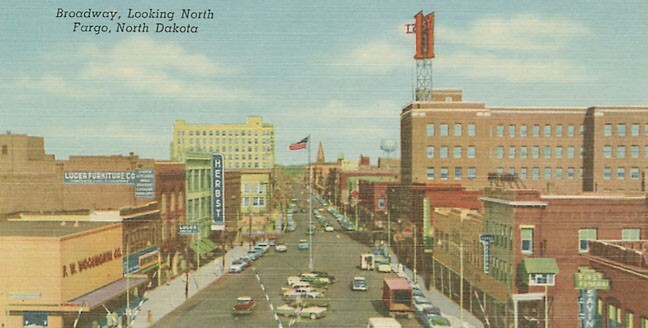 When an exact date is given, it is the postmark; otherwise the card is from the decade indicated. 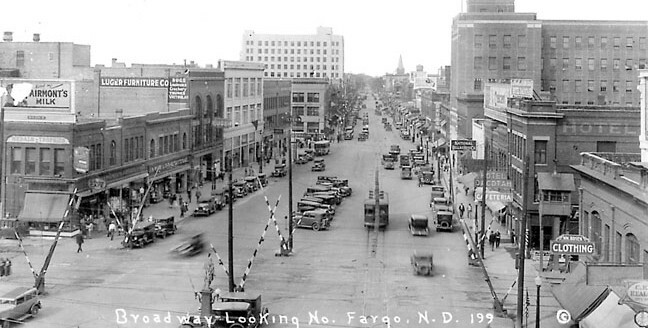 If you click on any of the images below, you can see a larger picture.